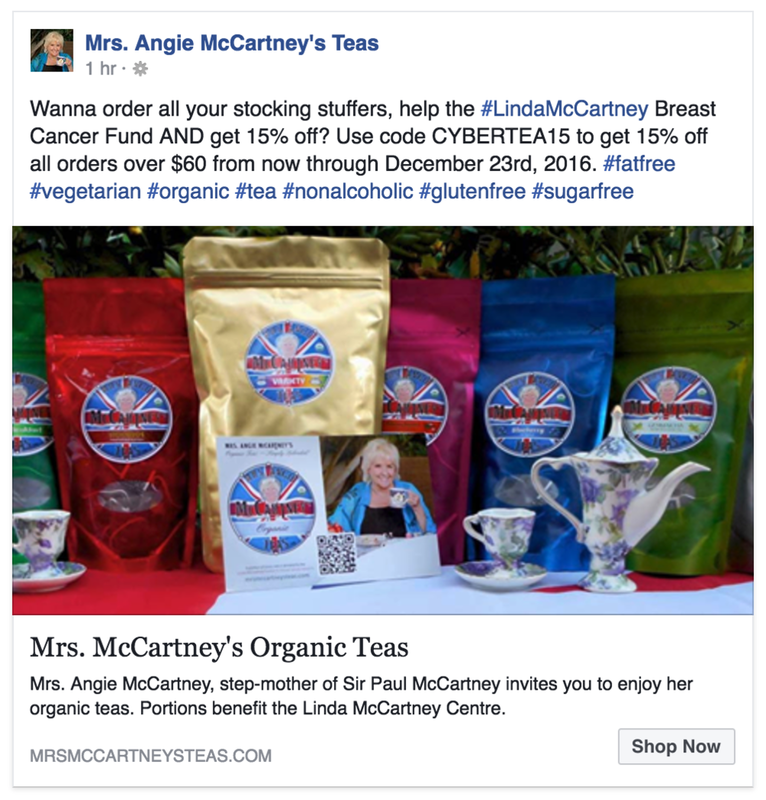 It's time to relax with a nice cup of Mrs. McCartney's Teas. Check out the special offer below! Older PostNBC Universal Gala at The Catch L.A.